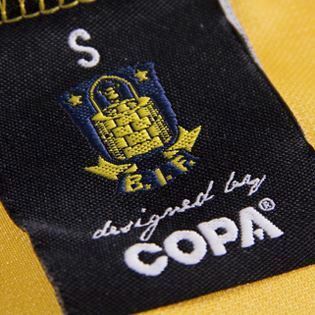 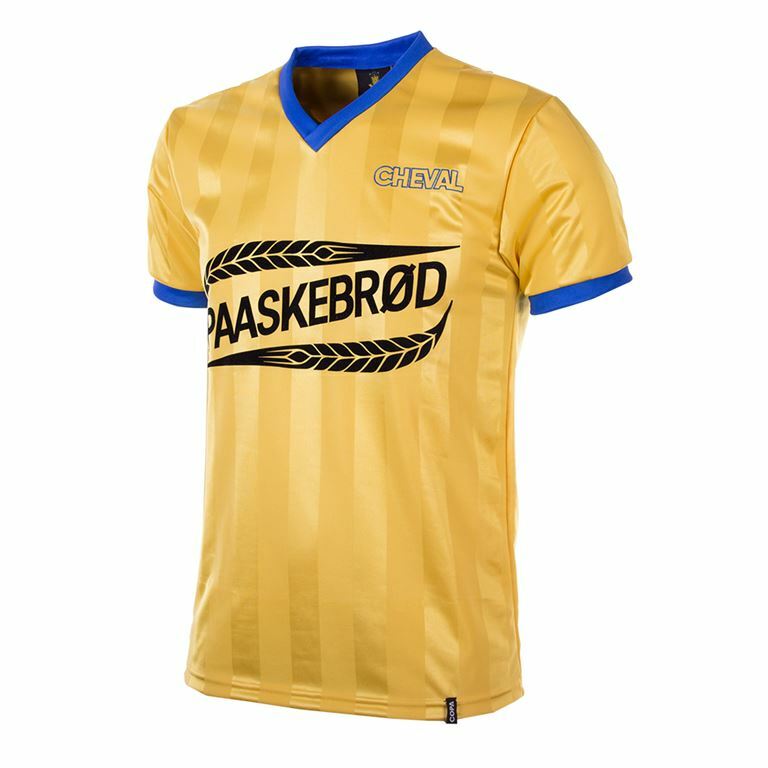 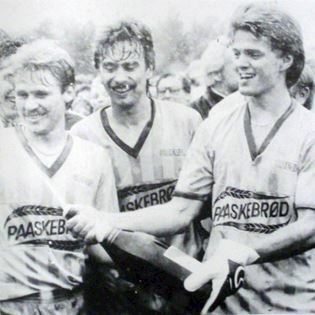 Another chapter has been added to the Brøndby IF and COPA collaboration as a new 1980's retroshirt with Paaskebrød as sponsor has been launched. 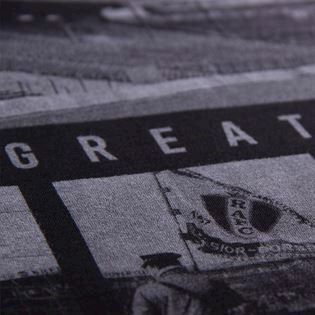 We have developed the same fabric as used back in the days with the characteristic 'shadow' stripes. 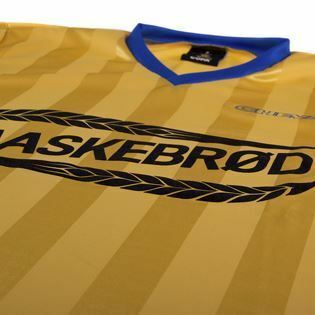 This shirt is available in our webshop and Brøndby IF store and webshop. 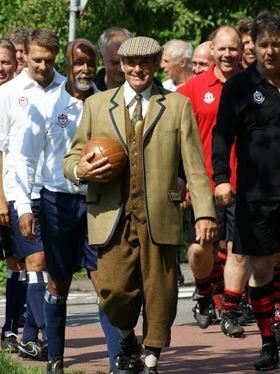 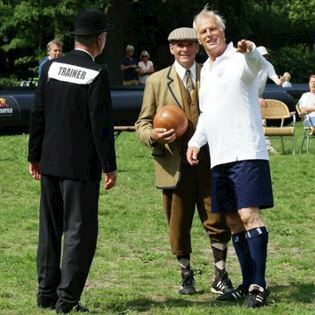 Last sunday a special 1886 rematch was played between Koninklijke HFC and H.F.C. 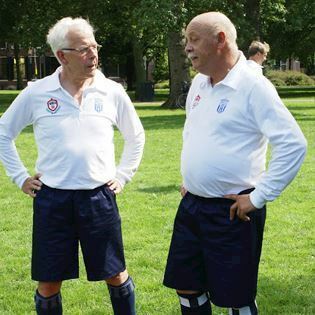 Edo the two oldest football clubs from the Netherlands with our specially designed retro kits in action. 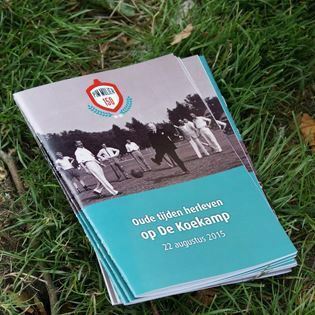 Pim Mulier, considered the founder of football in the Netherlands, organised the first football match in 1886 and was remembered last sunday with this rematch which was played at 'De Koekamp' the original ground. 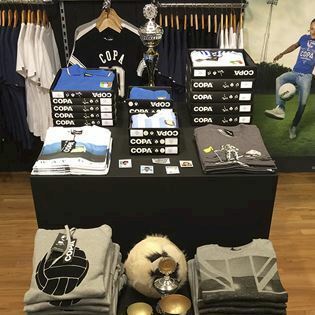 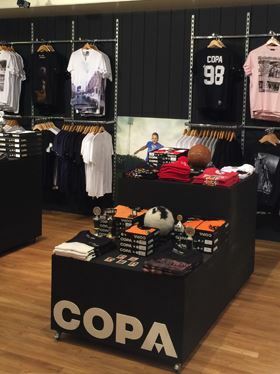 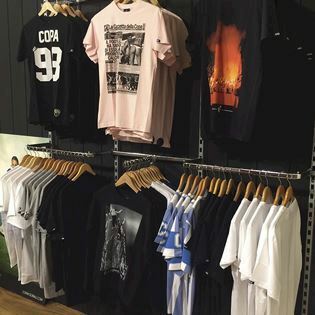 We have opened a shop-in-shop at the Sport2000XL in the centre of Dordrecht. 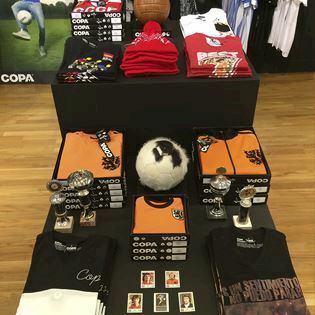 Different styles from our collections are presented and you can inhale the COPA atmosphere. 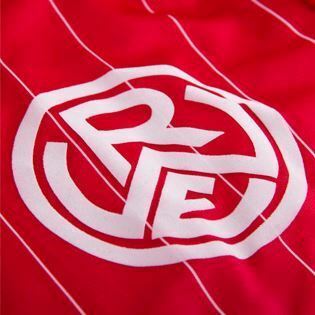 Coming soon: two new retro shirts made in collaboration with Rot-Weiss Essen. 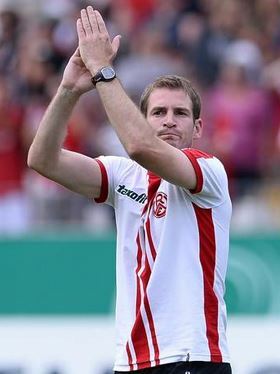 The first shirt was worn by Rot-Weiss Essen coach Jan Siewert in their DFB-Pokal match agains Fortuna Düsseldorf last weekend. 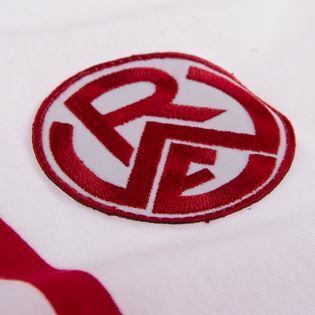 The retro shirts will be available soon in our webshop and via the Rot-Weiss Essen webshop. 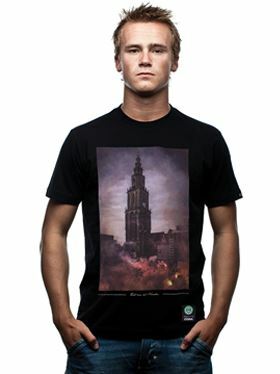 We have launched a new T-shirt in collaboration with ACT AS ONE. 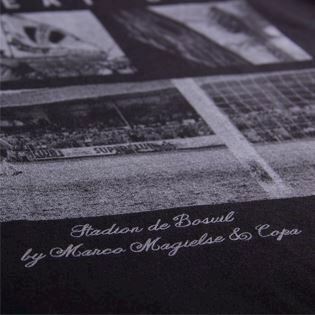 The shirt pays hommage to Royal Antwerp FC and the beautiful Bosuil Stadium in particular. 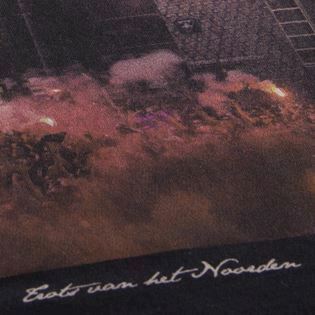 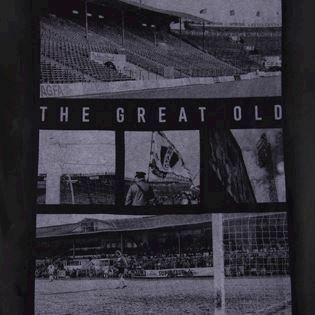 The shirt is designed by Dutch photographer Marco Magielse who has visited the Bosuil Stadium so many times, he can almost call it his second home. 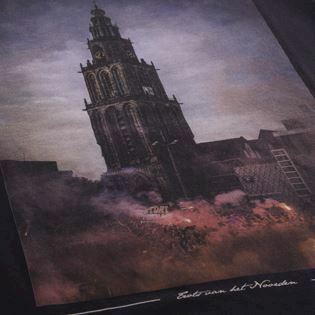 The T-shirt is available here and via the ACT AS ONE webshop. 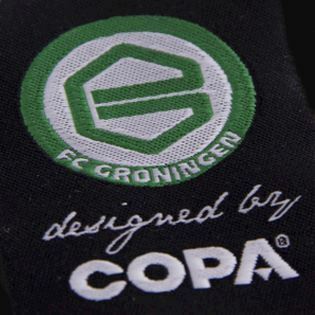 10 years after our first collaboration with FC Groningen we have teamed up again for a new COPA x FC Groningen collaboration T-shirt as designed by Andy Zuidema. 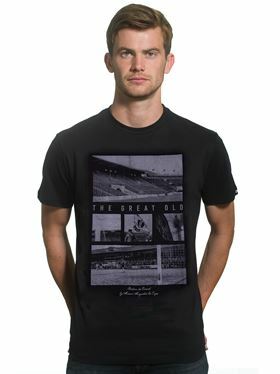 The T-shirt is available exclusively at the FC Groningen fanshop in the stadium and in the FC Groningen online store.